SN 977 -b Xtreme Marine Cat – Price reduced! 21.65m x 6.4m built in 2013. 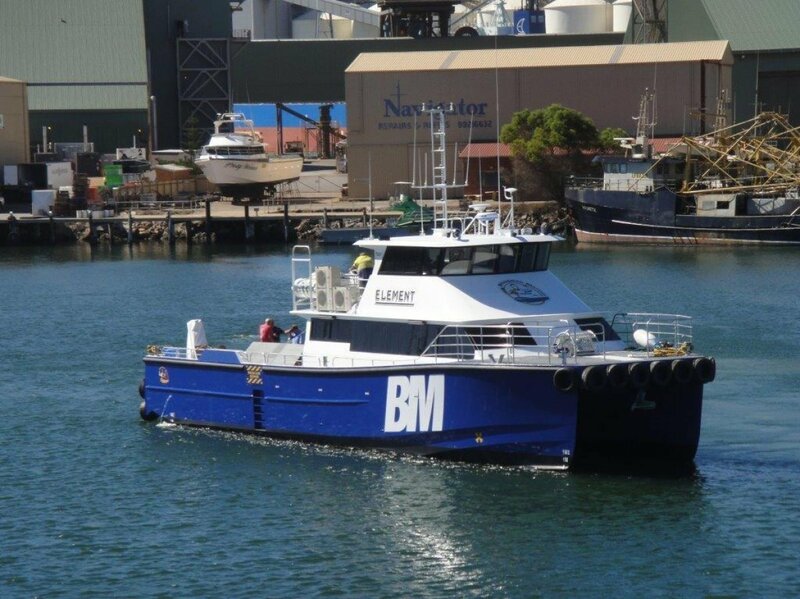 Vessel is in 1C, 1B and 2B survey (46+4 pax) and is powered by 2 x MTU V10's, 2 x Kamewa 45A3 jets and 2 x 25 kva g/sets. Vessel speeds of 20/30 knots, full galley, 8 berths, hiab, open transom, Haman sewerage, CCTV cameras, clear deck of 7 meteres, cargo 5 tonne, huge inventory list, vessel presents as new.